It’s no doubt that David Robin is one of the top Wedding Cinematographers in the world today. His Bar Mitzvah Concept Videos and Photo Montages have also won numerous awards, along with creating fantastic reception entertainment and family treasures for his clients. 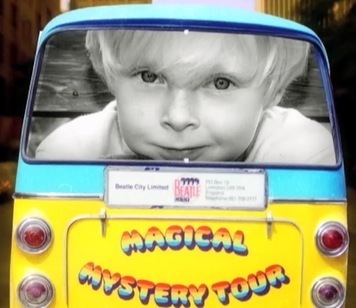 Check out his MAGICAL MYSTERY TOUR montage masterpiece.